Compatible:Fitbit charge 3 smart watch. Humanized design: Stainless steel watch buckle. Material: genuine calf leather. 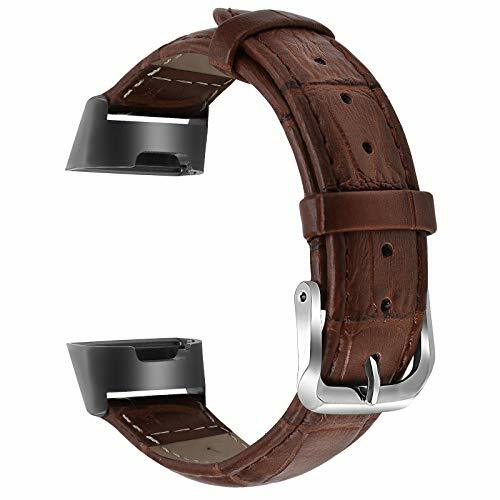 What You Get: 1 x genuine calf leather band for Fitbit charge 3 Smart Watch 100% Satisfied Service: Not only we make premium watch band, but also we provide excellent customer care. We never let our customers down. If you have any question with our product or service, simply send us a message via \"Contact Seller\". Your problem will be solved within 24 hours.